Ocena dodana przez Gości po powrocie z obiektu Whale's Tale. Everything was superb. Super host taking care for every smallest detail (e.g. we stayed with a little baby and hosts provided us with a separate closeable bucket and bags for nappies, and they were clearing that bucket every morning) Private pool with a view. Spacious apartment/home with everything you would ever need, e.g. washing machine which is not always available in South Africa, because of water crisis. Location. Super clean. Two bathrooms. Garage for a car. ... literally everything. We arrived a little bit late, and check out very early - but it wasn’t a problem for hosts. Thank you for having us, we wish we could stay longer. If we ever come back for whale watching we will stay there. The location was perfect, the views were stunning, the place was very clean,well equipped and very comfortable, Liz and Keith were very accommodating and helpful , they are wonderful hosts. 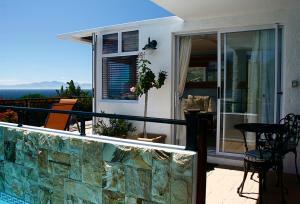 Will definitely recommend Whales Tale , we had an awesome stay. Comfortable, quiet, clean and well equipped. Faultless. 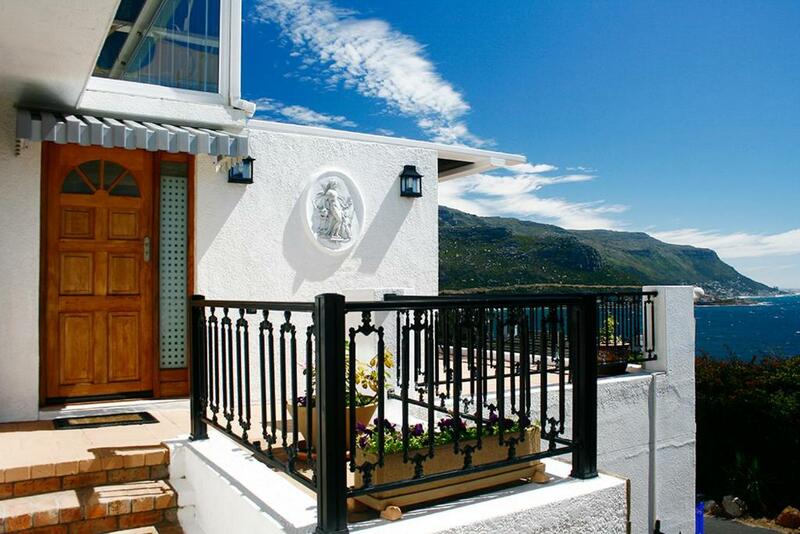 The view is incredible and the apartment has everything you could possibly need and more. There is a pool and a gas barbecue and all sorts of kitchen/BBQ utensils. The bed was comfortable and everything was very clean. 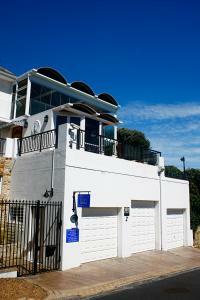 It's a 10 min walk from Fish Hoek beach and some nice cafes/shops. The hosts were helpful and even gave us a bottle of wine when we couldn't find a nearby wine shop and were very helpful with setting up the BBQ equipment. For a couple or family (there are 2 bedrooms and 2 bathrooms) it is a great place to stay and you won't find better views! L établissement était exceptionnel. Tout était pensé pour nous faire plaisir et Notre bien être. On ne peut rien dire de négatif. Tout est parfait. Plein de petits détails pour rendre notre séjour agréable. Es war perfekt. Ein traumhafter Blick über die ganze Bucht. In der Wohnung war alles da. Super nette und umsorgende Inhaber. Wir haben uns so wohl gefühlt und würden immer wieder kommen. Boasting panoramic sea views, Whale's Tale offers accommodation within 1 km of Fish Hoek Beach. 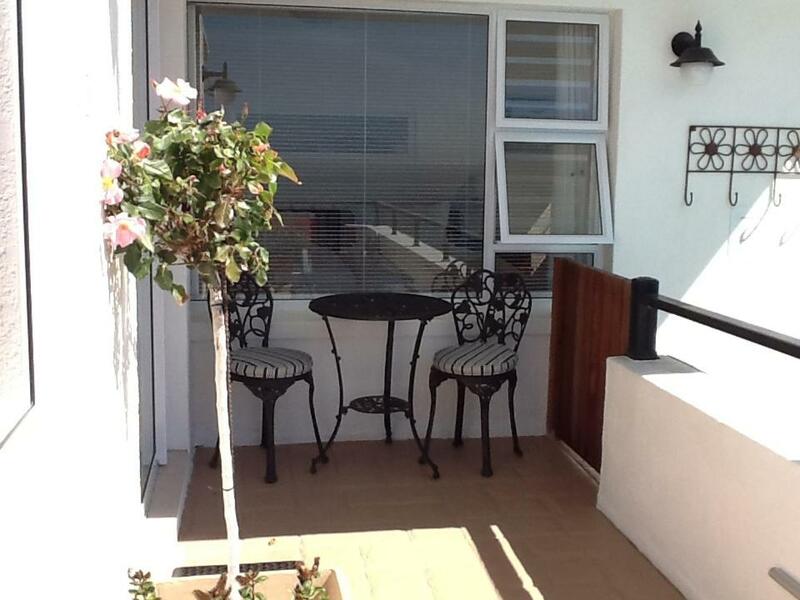 This 2-bedroom apartment boasts a furnished terrace and private swimming pool overlooking the ocean. 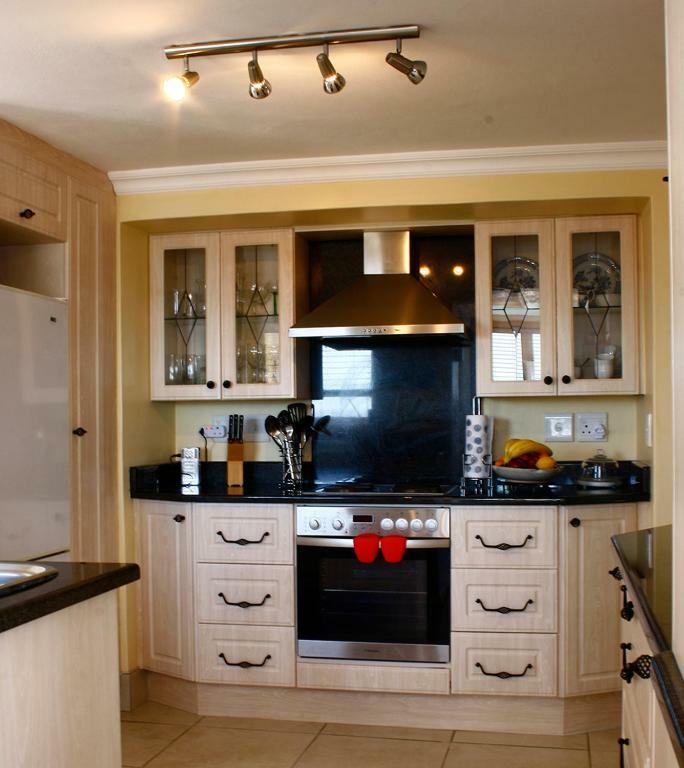 Whale's Tale has a fully-equipped kitchen, including a washing machine and dishwasher. The living area is equipped with a flat-screen TV with satellite channels. 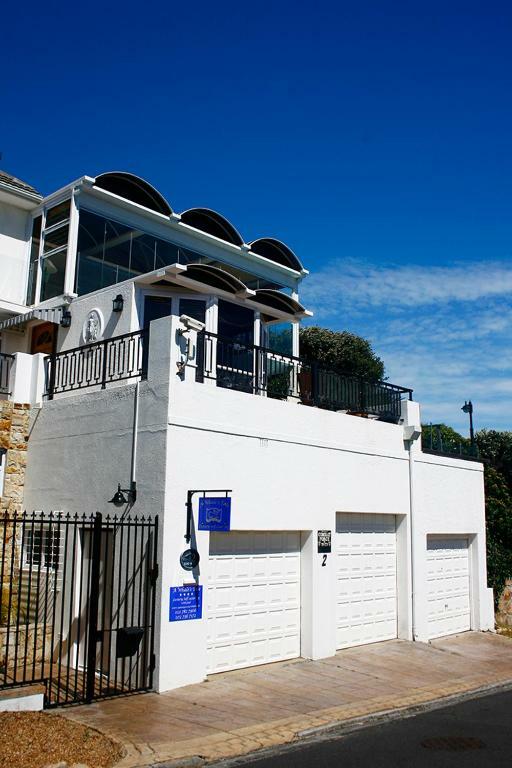 Each of the bedrooms offers sea views and has an en suite bathroom. 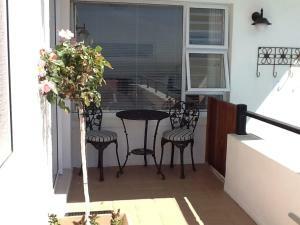 The deck has a seating area and barbecue facilities, and the apartment offers a private automated garage. 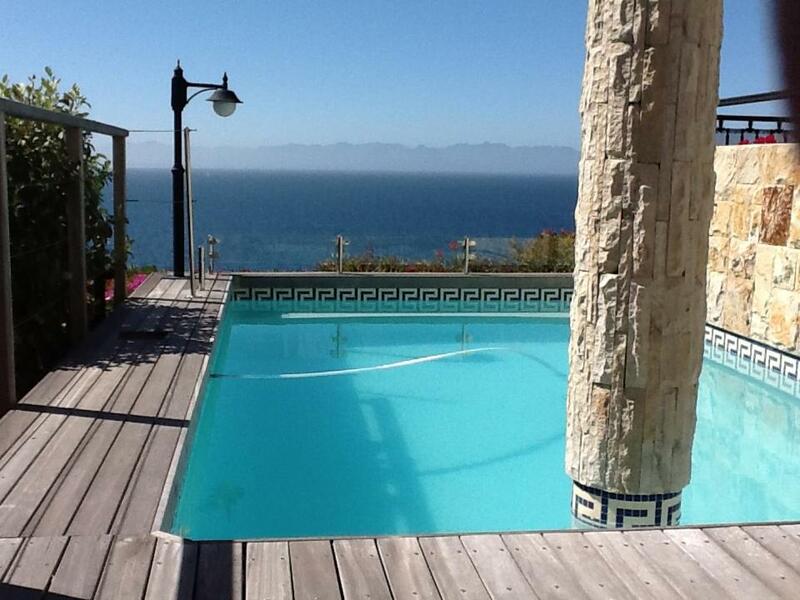 Simon's Town and Boulders Beach are within 9 km of Whale's Tale, while Cape Point is 32 km away. Cape Town International Airport is 43 km from the property. Ten obiekt w mieście Fish Hoek jest także pozytywnie oceniany ze względu na stosunek jakości do ceny! Goście otrzymują więcej w tej cenie w porównaniu z innymi obiektami w tym mieście. Obiekt Whale's Tale obsługuje Gości Booking.com od 4 LIP 2016. Dobry dla par – osoby podróżujące we dwójkę oceniły te udogodnienia na 10. Kiedy chcesz się zatrzymać w obiekcie Whale's Tale? Ten apartament z balkonem jest wyposażony w piekarnik. Dla Gości przygotowano szlafroki. Spectacular views of the Bay from every room. Every comfort provided to make your stay relaxed and pleasant. 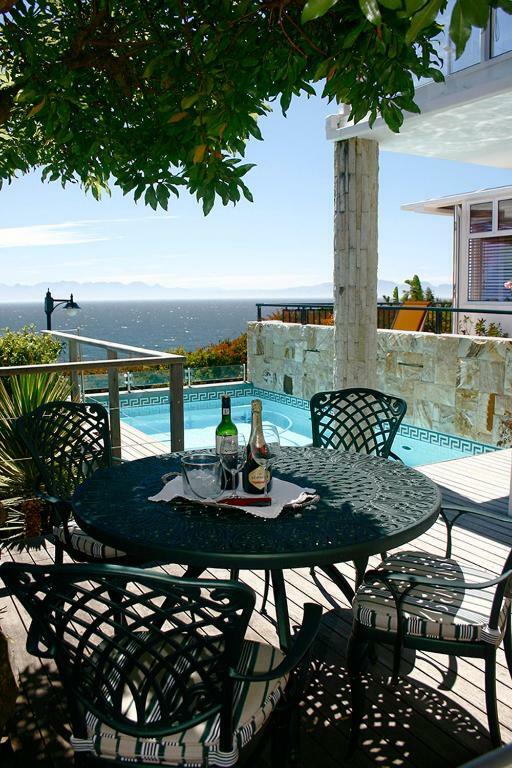 Private swimming pool and deck area overlooking the sea. A short stroll to the beach and restaurants. We love to welcome our guests and make sure their stay with us is just perfect. Always available to give advice on touring and fine dining. Zasady pobytu Obiekt Whale's Tale przyjmuje życzenia specjalne – możesz je dodać w kolejnym kroku rezerwacji! Prosimy o wcześniejsze poinformowanie obiektu Whale's Tale o planowanej godzinie przyjazdu. Aby to zrobić, możesz wpisać treść prośby w miejscu na życzenia specjalne lub skontaktować się bezpośrednio z obiektem, korzystając z danych kontaktowych widniejących w potwierdzeniu rezerwacji.